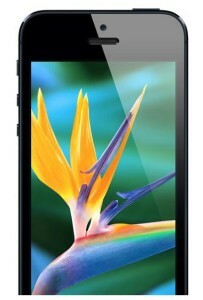 Latest mobile phone reviews , updates and Pictures. Latest News and software updates about super smart Nokia, Sony Ericsson, Symbian, Samsung , Motorola and HTC phones. Apple and all major carriers are seem to be facing heavy order cancellations and possibly returns (before the 14/30 day return window closes). Several carriers who reported 7-8 of delay in shipping ended Sunday (11/05/2017) with 3-4 weeks delay in shipping. And by end of this week iphone X are expected to ship within a week of ordering. In a exchange with a reseller, who picked up around 15 phones from a Milwaukee Apple Store, there were no limits enforced by the store and healthy stock till evening. Most of the stores had separate inventory for walk-in customers and not displayed in the store. Scanning around local Verizon, ATT and Target, we found the same story with most stores having iphone X in stock over the weekend. Meanwhile online reselling markets saw a huge drop in price from Preorder Date (Oct 27 201&) to Launch day (Nov 03 2017). And at the time of writing this article many phones being sold with almost no or little profit. iphone X 256 GB had a average sale price of $1700 on Oct 27 and now trending at $1375 with few takers. If you consider 10-15% on selling fees and shipping on top of $1220 for a 256GB (with Sales Tax), the pricing shows lack of demand for resellers. My local reseller contacted me again to see if I will be interested for $50 on top of the store price and he had to return the phone if it doesn’t sell. While this is good news for customers, may not be good news for Apple or its stockholders. Google Pixel shows Google’s frustration and confusion with Android. Google is known for its trial and error approach to products. In the past decade there were more products dropped by Google than continuing to flourish. 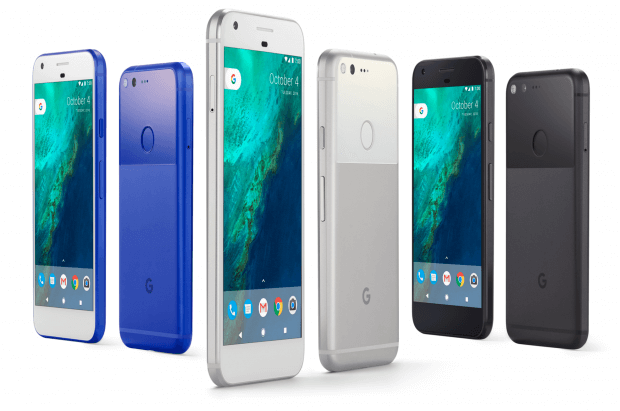 With new Pixel launch Google has abandoned Nexus line of smartphones, pure versions of popular phones. So what’s special about Pixel? While not great the pros are good for Nexus. But with the pros there are several cons worth noticing. Only 2 years of Android updates. Poor design with a low screen to phone ratio. Below par hardware features than other leading Android manufacturers. $100 bump for next level of storage. With a long list of cons, it doesn’t look good for Google. And by increasing the price for Nexus to Pixel by almost twice, Google has reduced the value proposition associated with earlier Nexus models. With not much changing between versions of hardware and software in modern phones, it needs to be seen if Pixel and Pixel XL will make any impact. Time will tell if I’m wrong, but I’m waiting for a fire sale of Pixel to grab a few sometome early 2017. With Iphone losing its Momentum, will iphone 6 be exciting ? Based on the sales numbers from previous Quarter it appears that iPhone is losing its momentum. Over the last few years, there hasn’t been a new innovation in terms of phones. When iPhone burst into fame, it was the multi touch UI and Appstore. But over the last few years almost every phone has all these features and competition is only on the Speed and Megapixels etc. Android market has also matured well and several low end Android offering does what iphone does reasonably well. And In high end space Samsung is churning out several exciting offerings which have for past year bettered iPhone in all departments. Going by Apple’s release cycle for iPhones, we should expect an iPhone 5S shortly, and with a 5S Apple will try to match the same form and look and feel. But considering that iphone 5 didnt evoke excitement in the Smartphone market, will 5S make any ? If Apple wants to catch Samsung in this game, they need to think different and come up with something innovative or more exciting, guess would be a totally refreshed iPhone 6 instead of iPhone 5S. But if Apple still believes in maintaining a tight schedule, most likely in 2 years time, Samsung will overtake Apple even in its home turf in US.